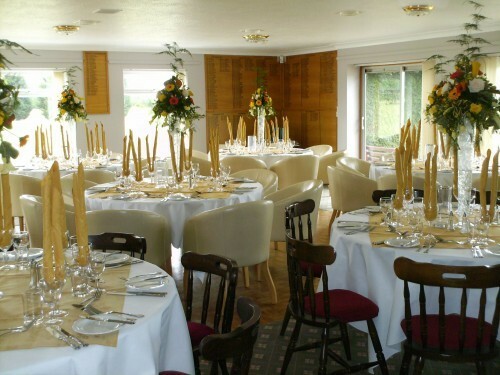 Our function room offers the ideal setting for a birthday party, christening, wedding reception, wake or anniversary. Patio doors open out onto a picturesque setting. The room comfortably seats 96 or 120 for a standing/disco type function. 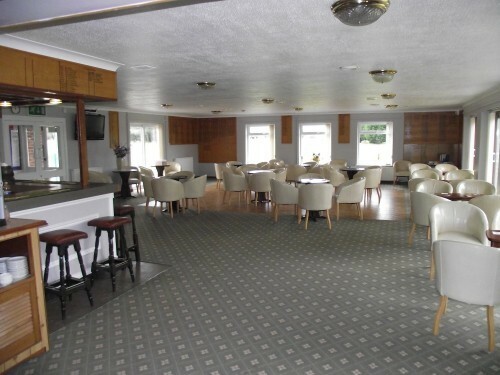 Extensive catering facilities are available and ample car parking. We are fully licensed. Availability: Subject to availability the room can be booked weekdays, weekends, evenings and bank holidays. 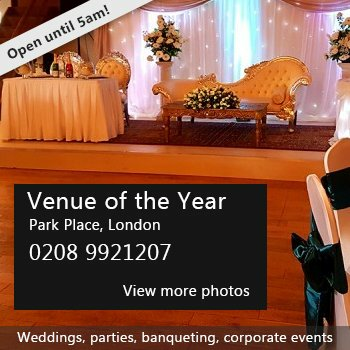 Hire Costs: Charges are £200 (incl Vat) for the hire of the main room for evening parties. Charges are £80 (incl Vat) for day time functions of less than 40 people Charges are £100 (incl Vat) for day time functions of more than 40 people Wakes: £80 for 2 hours and £40 per hour thereafter. There have been 0 reviews of March Golf Club. If you would like to send March Golf Club a booking enquiry, please fill in the form below and click 'send'. Perhaps some of the following halls within 5 miles of March Golf Club would also be of interest?